"My Goal is to Leave Each Life I Meet a Little Better Than Before I Met Them." This has been the goal for over a decade. Every choice made during that time, and every choice made since has all worked towards that one goal of changing the world by making those around us stronger than before. At the end of the day, this is not a business designed just to turn a profit. It is a business designed to grow in order to locate and enable talented people from around the world to use their talents to change the world. While our current services revolve around Voice Over, Writing, Excel Spreedsheets, and Practical Business Support, we are always looking to expand so we can help more people in more ways than before! "If One Fights to Make Themselves Stronger, They Will Always Be Outnumbered, But if One Fights To Strengthen Those Around Them, They Will Never Stand Alone." Malcolm is a creative and a right brain thinker. He has been writing, acting, and making videos since childhood when his dream was to become the most awesome "Pilot-Inventor-Comedian-Cartoonist" the world has ever seen. After being given a double diagnosis of Fibromyalgia and NASH in 2007 right after also receiving a double leg injury which took away about 90% of his ability to stand and walk, Malcolm has grown a passion for the talented people in this world who are often overlooked due to their inability to fit within the set system. 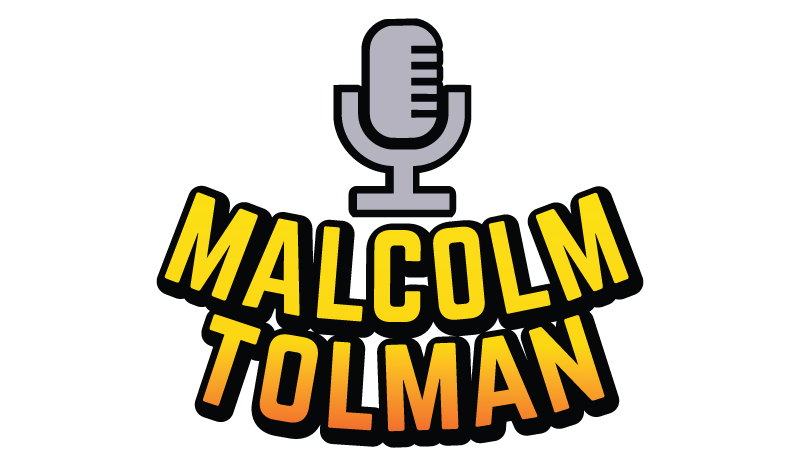 In a world that constantly tells you what you cannot do, Malcolm strives to be the kind of man who shows you what you can, walking alongside you until you get there. Let Malcolm help you give your project the impact it deserves. Contact him today to take your creative vision to the next level!